The International Game Fish Association (IGFA) is a nonprofit organization committed to the conservation of game fish and the promotion of responsible, ethical angling practices through science, education, rule making, record keeping and recognition of outstanding accomplishments in the field of angling. Founded in 1939 with the purpose of standardizing angling rules and record keeping around the globe, the IGFA is best known for its role as sport fishing’s world record keeper for both freshwater and saltwater game fish on both conventional and fly tackle. 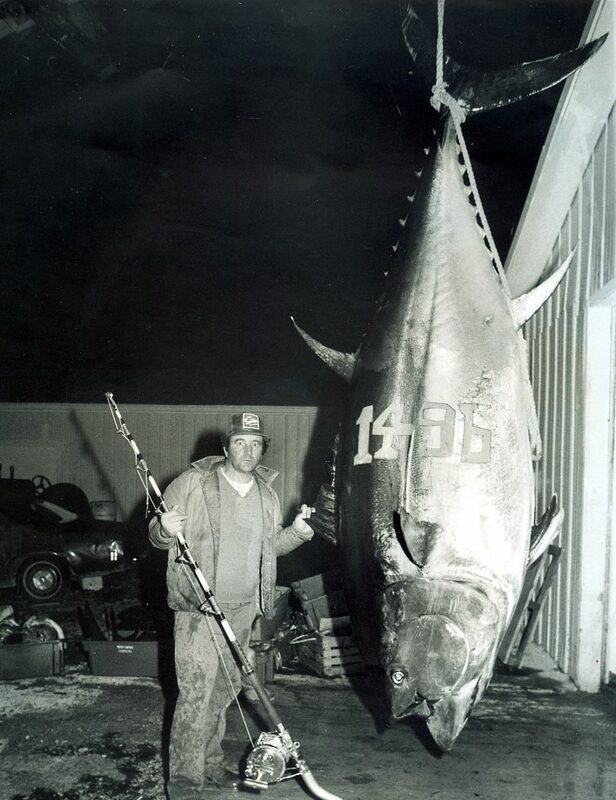 Since its early days, research and conservation have always been cornerstones of the IGFA’s mission. 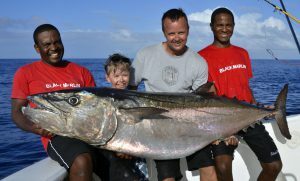 The IGFA continues its conservation efforts today through programs like the IGFA Great Marlin Race – the largest citizen-science billfish satellite tagging project in the world – and its cooperative research efforts with government agencies, academic institutions and other organizations to benefit fisheries conservation. Approaching its 80th anniversary next year, the IGFA has recently introduced five new initiatives to strengthen its position as a global leader in game fish conservation, angler recognition and education of the next generation of ethical, conservation-minded anglers. Learn more about the IGFA and its current initiatives at www.igfa.org.